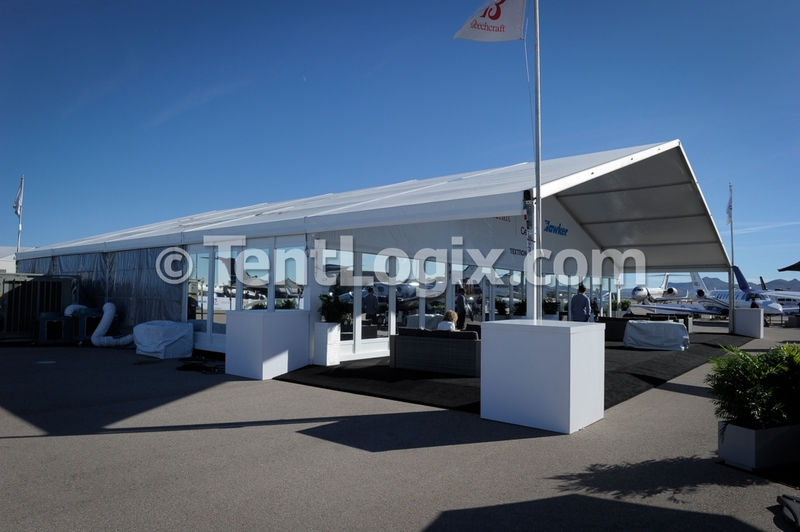 We have maintained the largest inventories of engineered event structures and flooring systems in the Southeastern U.S., allowing us to support nationwide projects in 30+ states and the Caribbean. 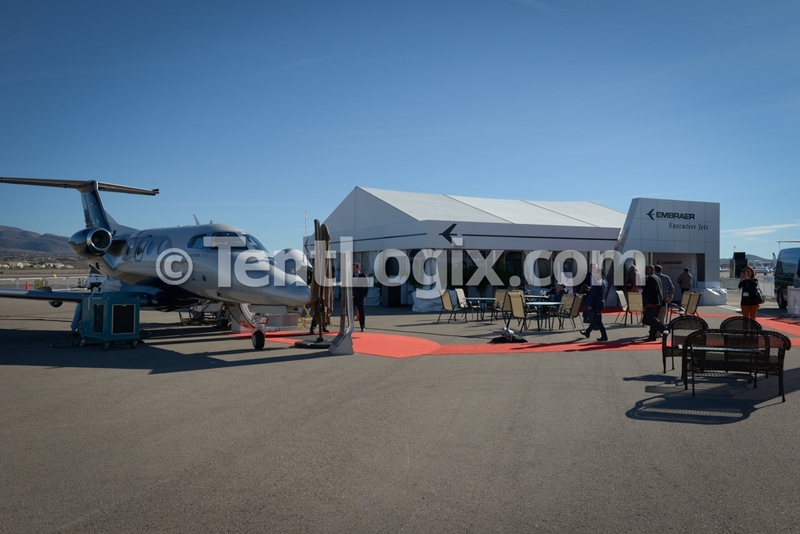 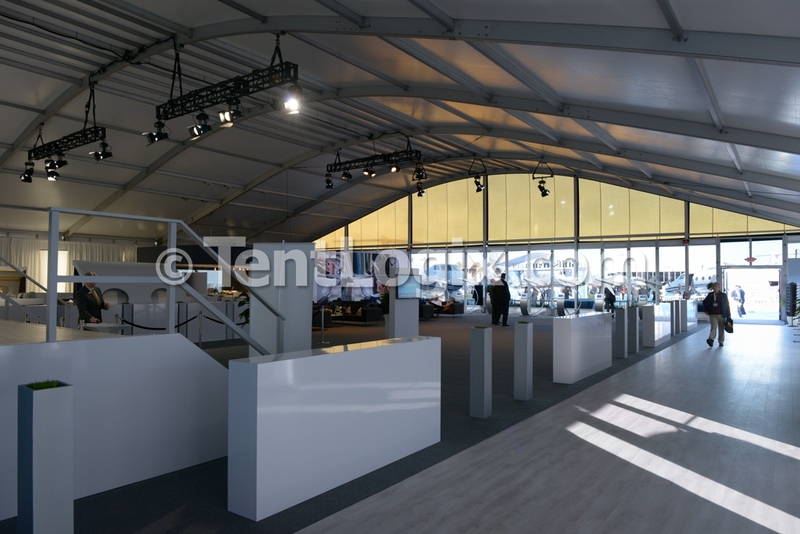 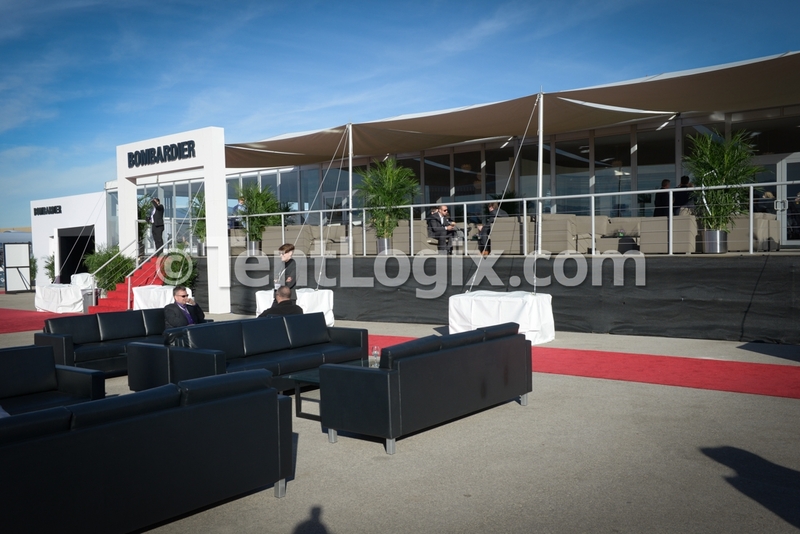 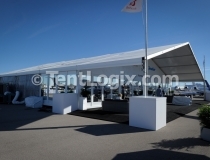 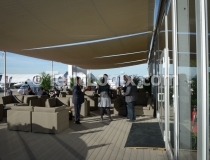 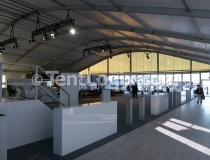 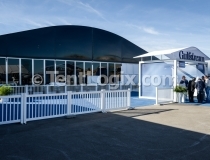 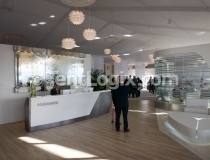 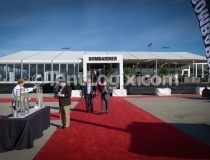 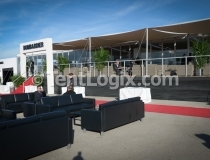 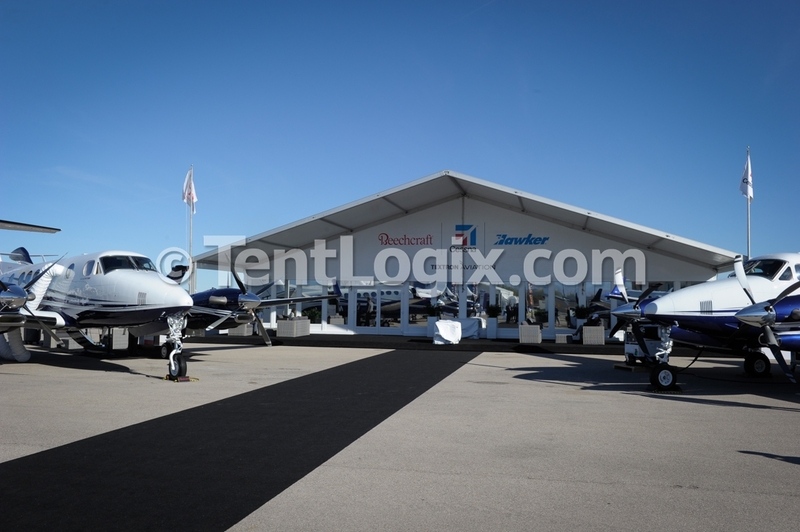 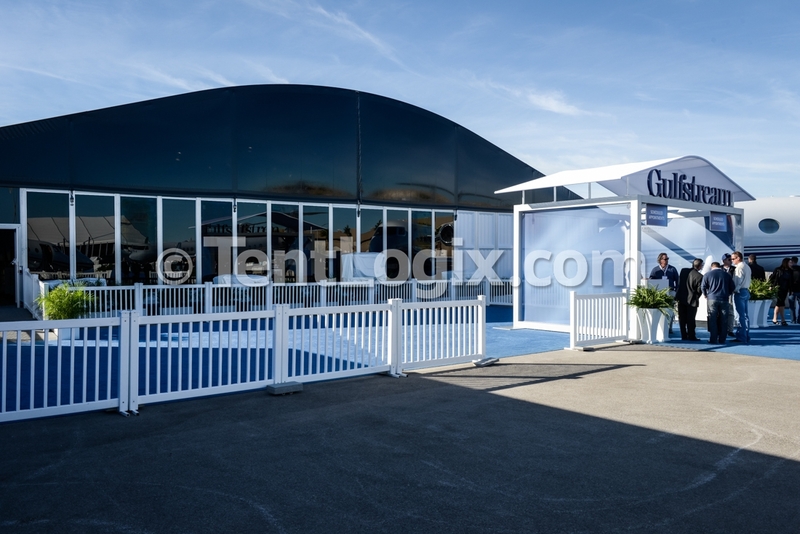 For the 2015 Business Aviation Convention & Exhibition, TentLogix proudly provided structures, flooring and on-site support for the second consecutive year. 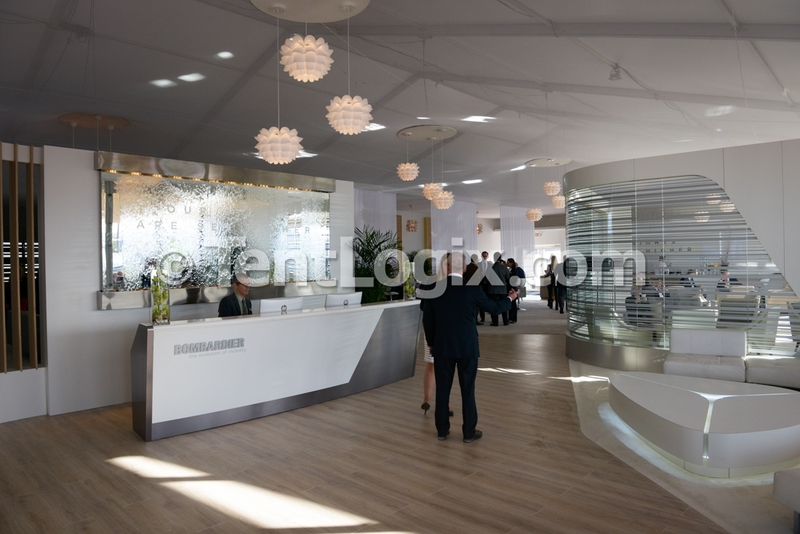 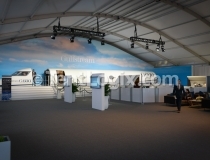 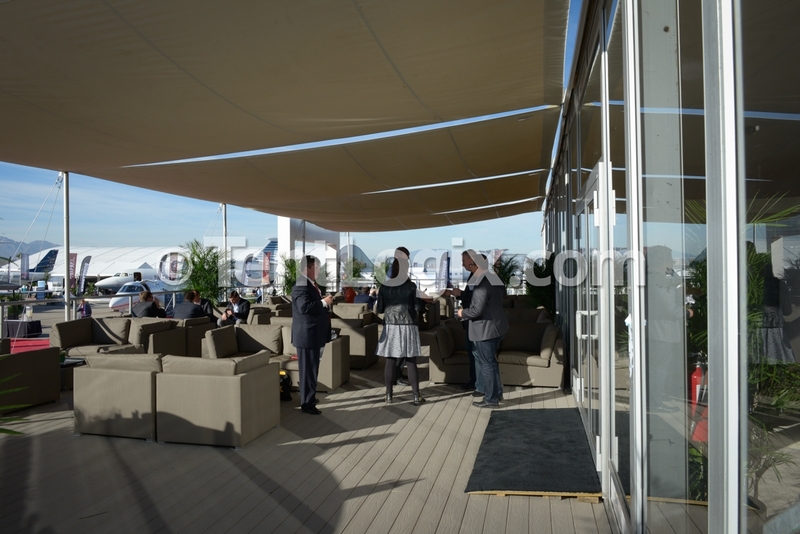 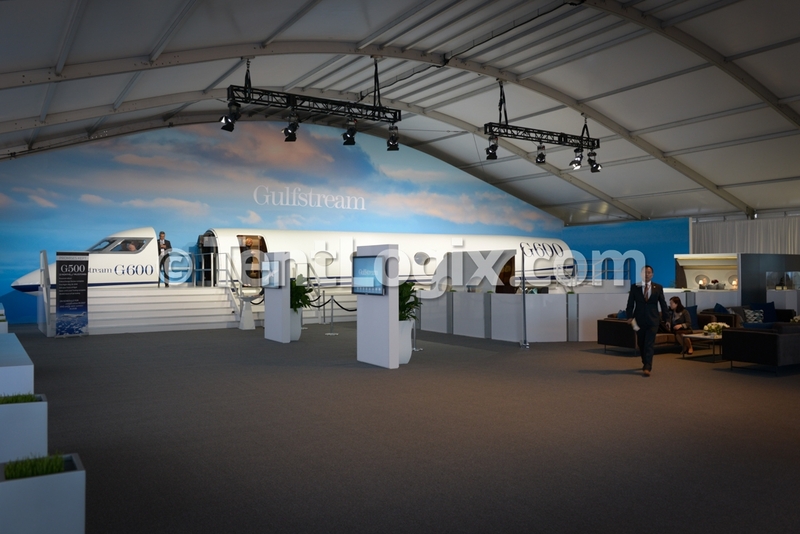 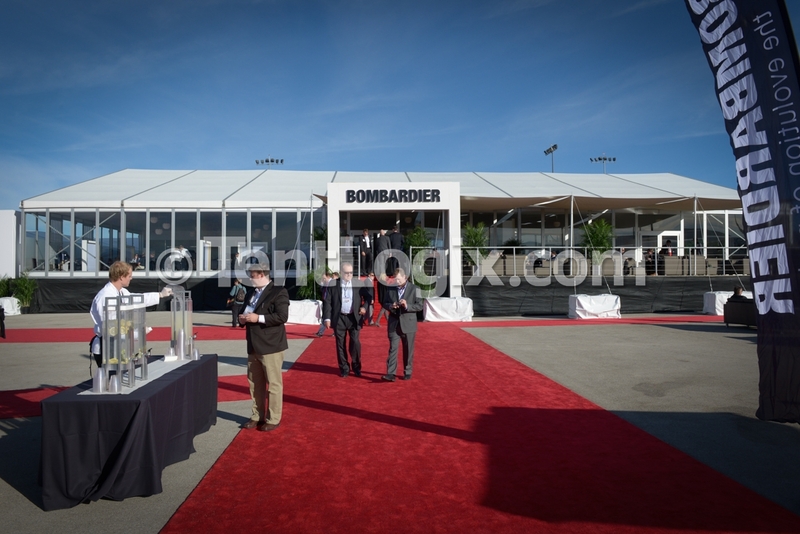 Click here for photos from NBAA 2014 at Orlando International Airport.